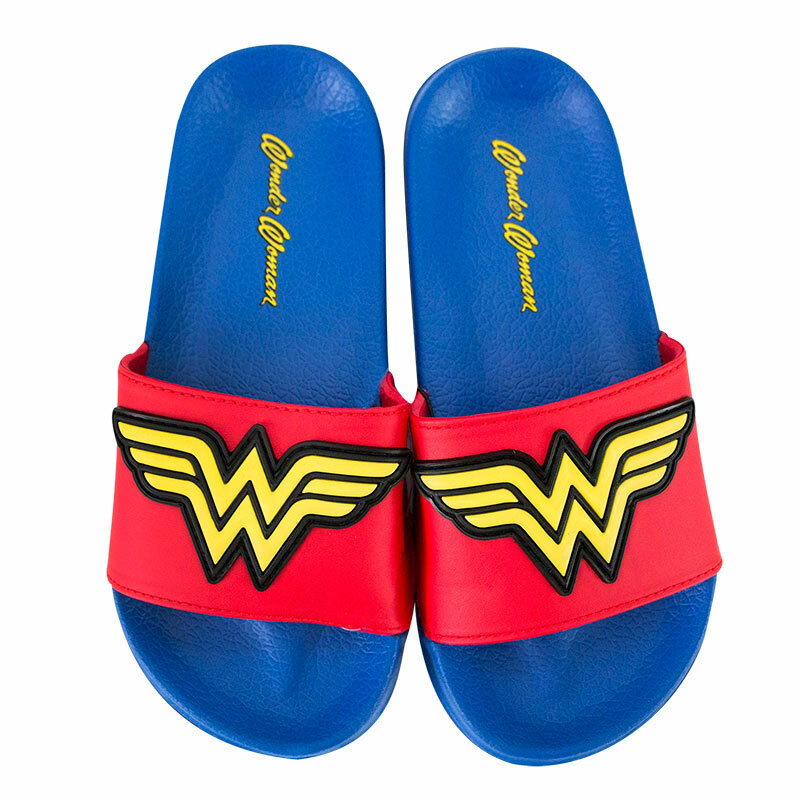 Blue and red youth Wonder Woman soccer sandals. 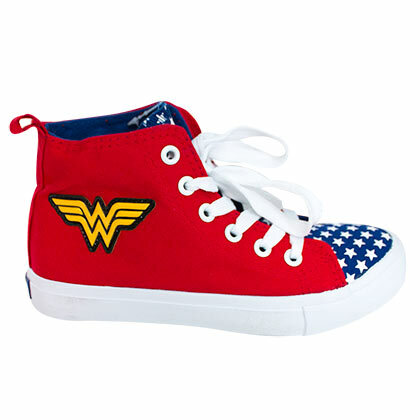 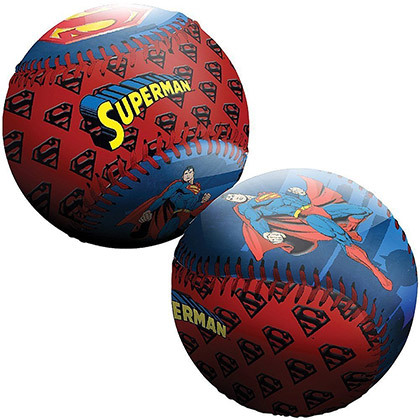 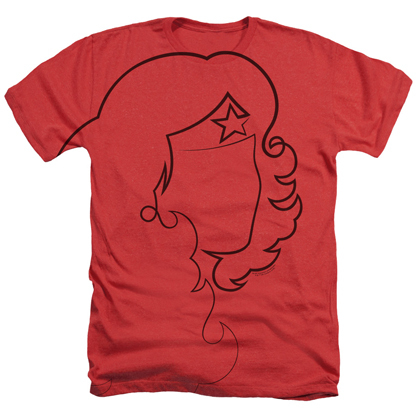 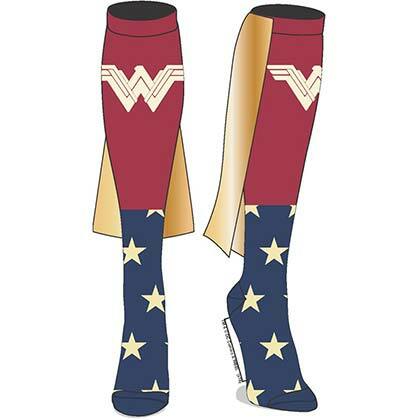 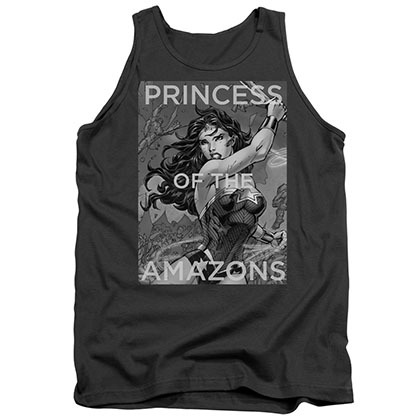 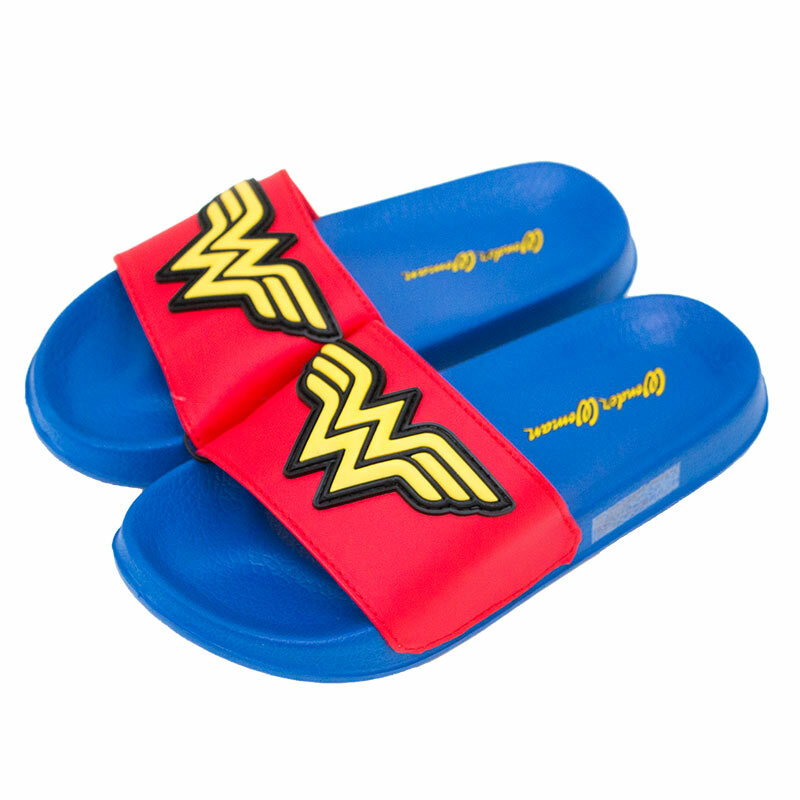 These sandals feature the classic "Wonder Woman" logo displayed on the top. Officially licensed.